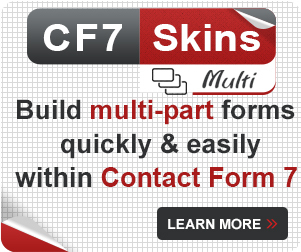 / FAQ / FAQs / How do I save my CF7 Skin? 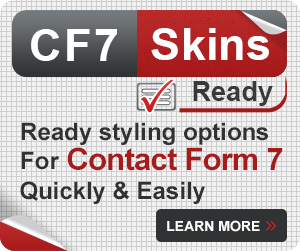 To save CF7 Skins (any action on the CF7 Skins Form, Template, or Style tabs), click the Form tab and click Save Visual. 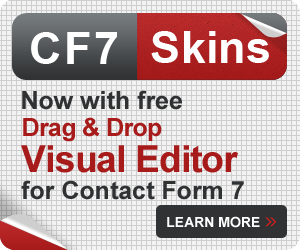 Important: You must click the ‘Save Visual’ button to save any changes made in CF7 Skins. You do not need to use any other save buttons on the page. 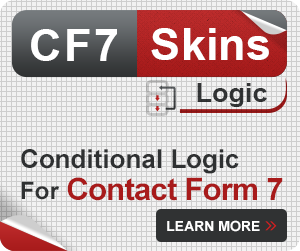 Once you click Save Visual, the Contact Form 7 form tag editor will be updated and any form style changes will appear on your site. 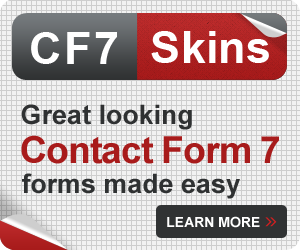 If you are editing your form in the Contact Form 7 tag editor, you can click one of the other Save buttons on the page. 1. 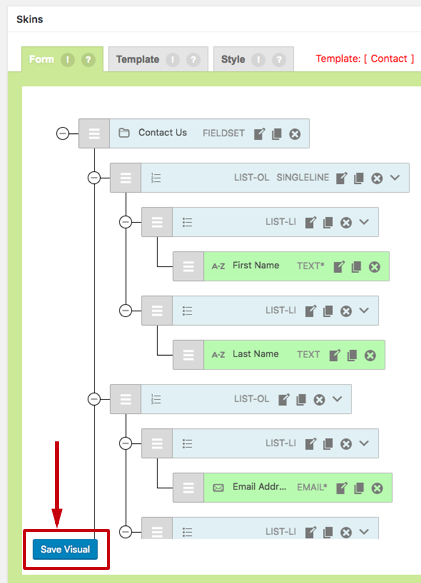 After you save your form, a code snippet will appear under the main title of your form. 2. Highlight this code (called a Shortcode) and copy it. 3. Go back to the post/page you are working on, copy the Shortcode into your content where you want your form to appear. 4. After you Save your post/page, the form will now appear. How do I add a form into a WordPress post or page?